If you thought Motorola and its Moto X Maker helped you customize a unique smartphone, then prepare for even more. 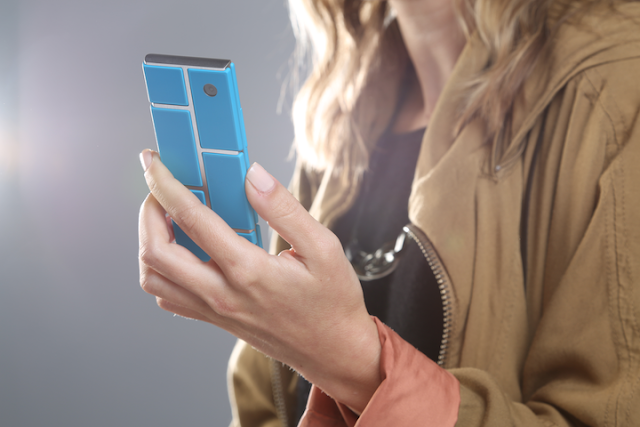 The Google-owned company has just announced Ara, a hardware platform that is entirely open to customization — essentially letting tinkerers develop their own smartphones. “We want to do for hardware what the Android platform has done for software: create a vibrant third-party developer ecosystem, lower the barriers to entry, increase the pace of innovation, and substantially compress development timelines,” Motorola said in a blog post (via Android Police), which explains this is an advancement of its Sticky make-a-thon initiative. 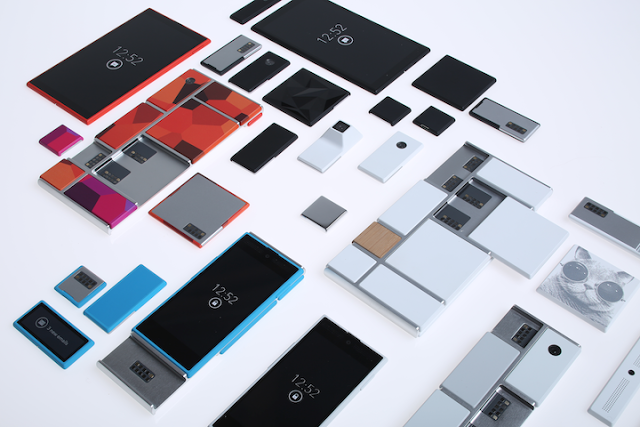 Motorola says it will begin inviting developers to create modules for the ambitious project in a few months, while it is working with Dave Hakkens, the creator of Phonebloks, and the Phonebloks community to explore the possibilities of fully customizable smartphones.